Discover Livin' Large with Mark Dohner Robert Graham’s AWKWARD Bachelorette Experience! Robert Graham stopped by the podcast to talk about his experience on the bachelorette, and what goes on behind the scenes, especially what happened when it turned out he had already met the bachelorette BEFORE FILMING! 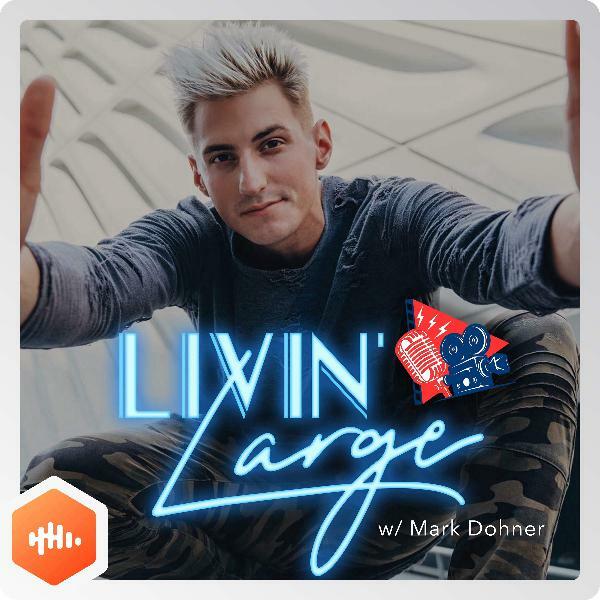 We also get into his business ventures since the bachelorette, how to be an influencer, as well as how to monetize being an influencer, and more on this episode of Livin’ Large!